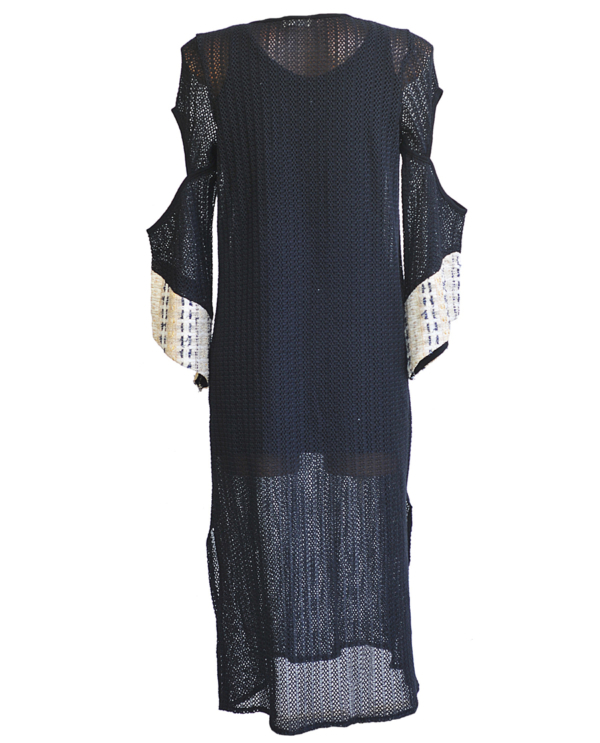 Sunshine dress is part of TIKTO’S SS18 Collection named SUNKISSED. 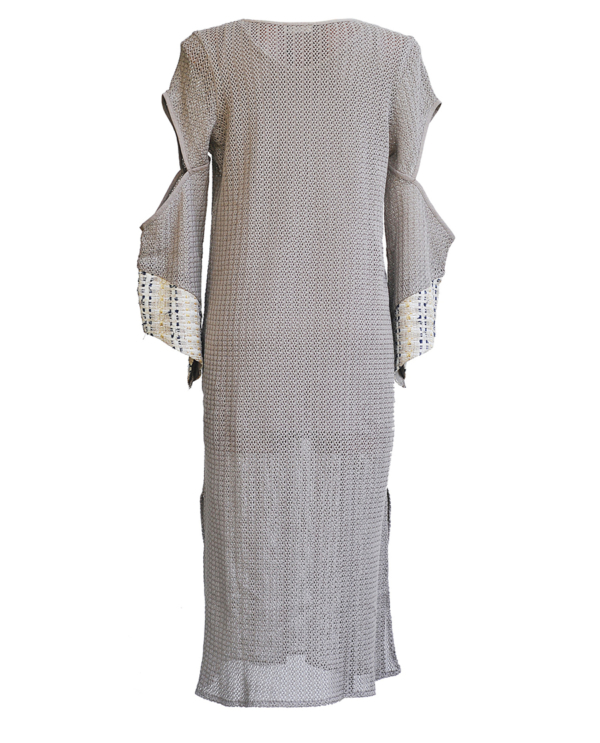 This lightweight cotton knit dress, should be in your holiday bag for sure! Wear it without the slip as a kaftan over your swimsuit or as a layering over your shorts or pants. Use the slip and you have the perfect dress! With the right accessories, you can transform it also to an occasion wear outfit. Be your oun sunshine! Smile and shine bright!